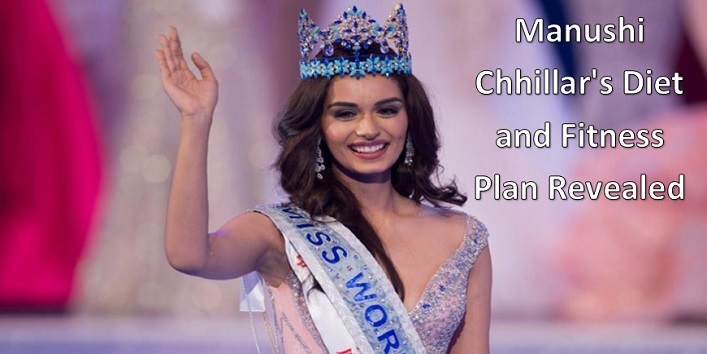 Manushi Chhillar, an Indian model who recently made India proud by winning the Miss World pageant in China. This is India’s first win after seventeen years. And this a dream come true for a medical student from Haryana to win such prestigious pageant. While preparing for this mega event, Manushi Chhillar focused a lot on her diet and exercise routines so that she gets an apt figure for the event. So, if you also dream to have a figure and an attractive look like the Miss World, then you surely need to check out Manushi Chhillar’s diet and fitness plan. This is the fitness plan by celebrity nutritionist, Nmami Agarwal who is also the fitness guru of Manushi Chhillar, Miss World 2017. 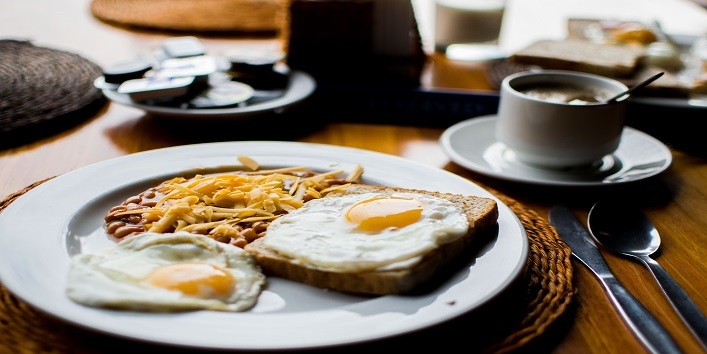 Never ever miss your breakfast as it increases hunger pangs which urge you to eat more. 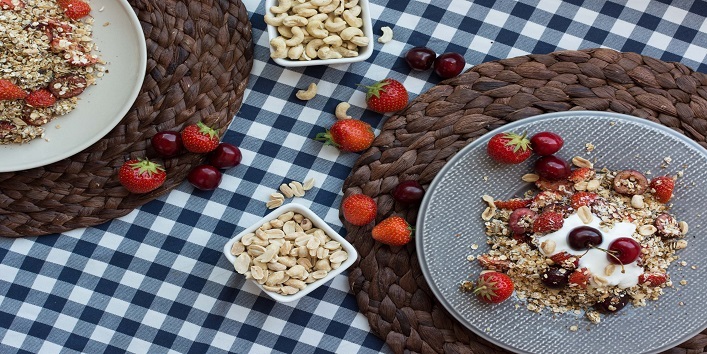 Eating regular and small meals helps in reducing the hunger pangs and intake of high sugar and fat. 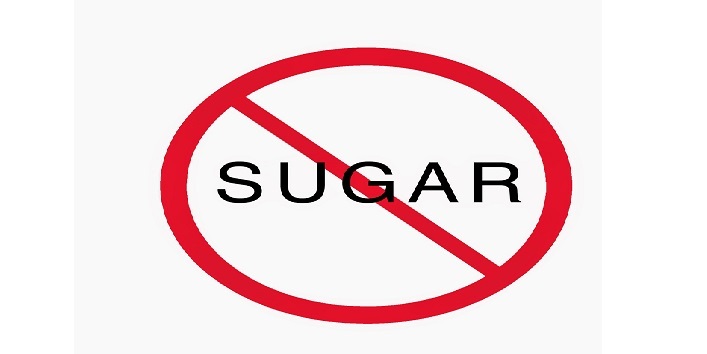 Avoid sugar especially the refined one. • Early morning: Have 2 to 3 glasses of water with or without lemon. • Breakfast: Wheat flakes, fresh fruits, plain or unflavoured yogurt, or 2 to 3 egg whites with carrot, sweet potato, and beets. • Lunch: Rice or chapati (Don’t worry rice won’t make you fat) or quinoa with a bowl of vegetables and shredded lentils or chicken. • Dinner: Fish or chicken (roasted or grilled) with sauteed vegetables like beets, mushrooms, carrots, and broccoli. 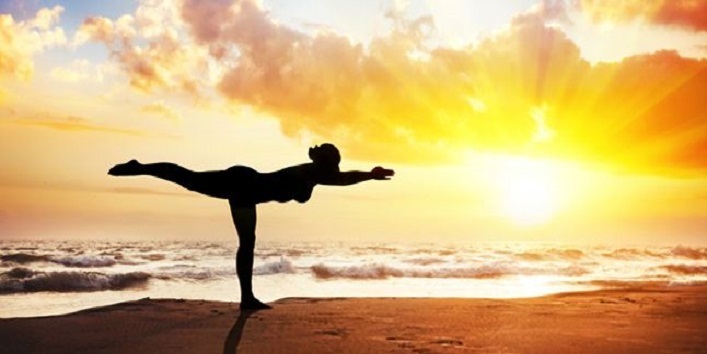 Yoga is the best exercise that can help in maintaining the body posture and also keeps your muscles toned. Apart from this, it is also helpful for increasing flexibility and inner peace. Core twisting is very effective for the overall body warm-up. This simple exercise not only strengthens your body but also helps your body to detox. As it is an effective cardio workout, it also helps in reducing pain, internal scar tissue formation, and inflammation. 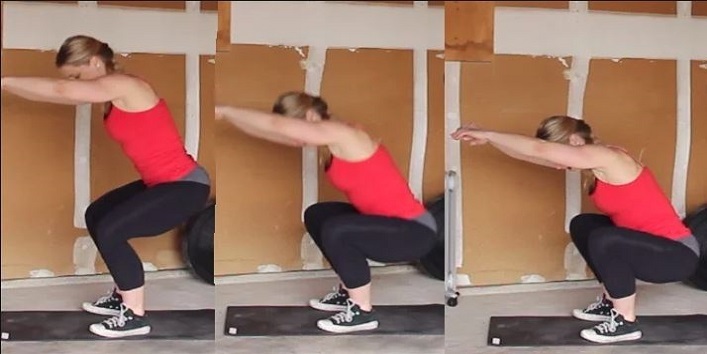 This is an exercise that one should include in their fitness regime regardless of the gender and age. This exercise can help you in many ways by toning your body and maintaining thighs and bottom muscles. It also improves blood circulation and helps in getting rid of cellulite. The best way to de-stress your body is by dancing on your favorite tunes or going for a run. So, this was Manushi Chhillar’s diet and fitness plan that one should follow to get perfectly toned body.